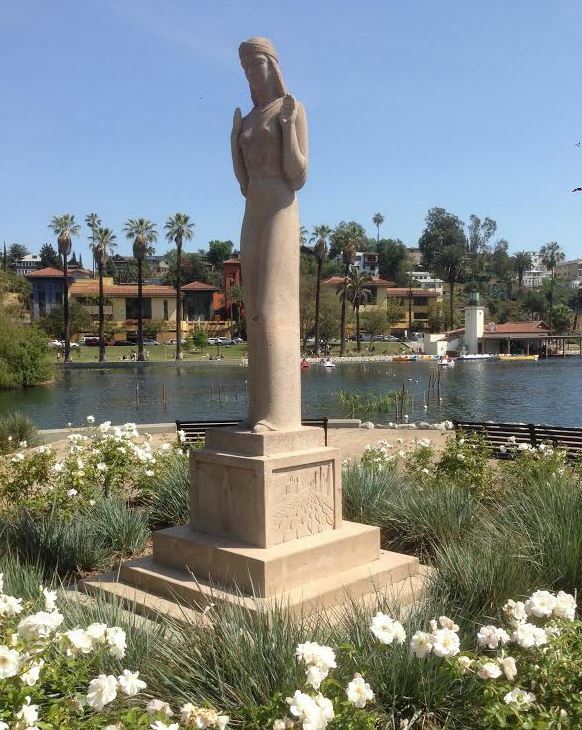 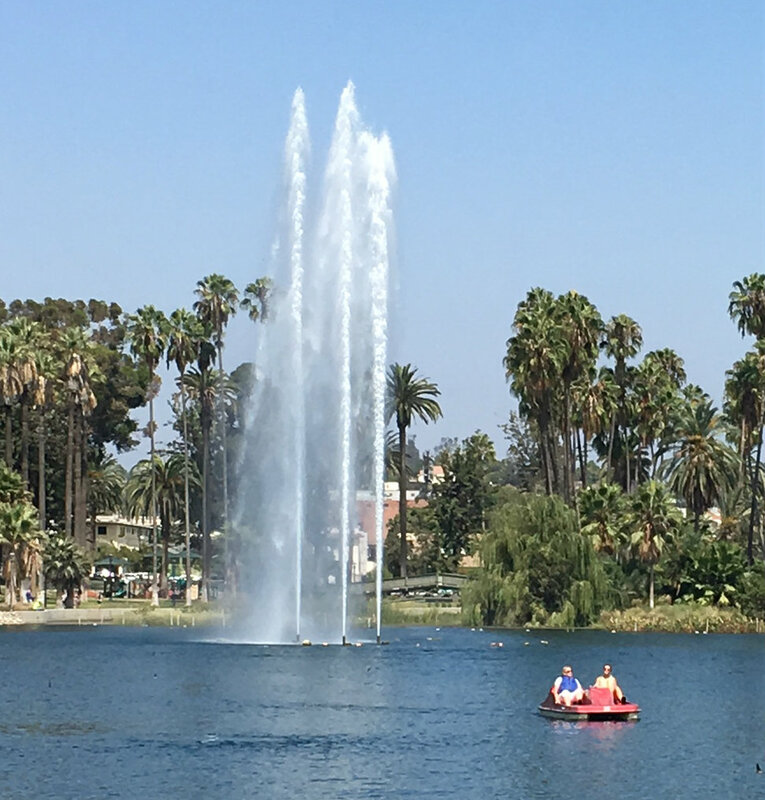 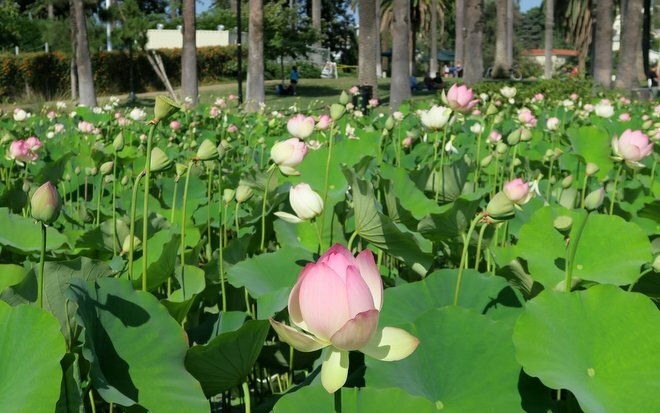 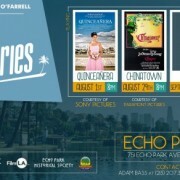 The Echo Park Historical Society is one of the sponsors of this year’s Echo Park Film Series, which will screen movies outdoors at Echo Park Lake. 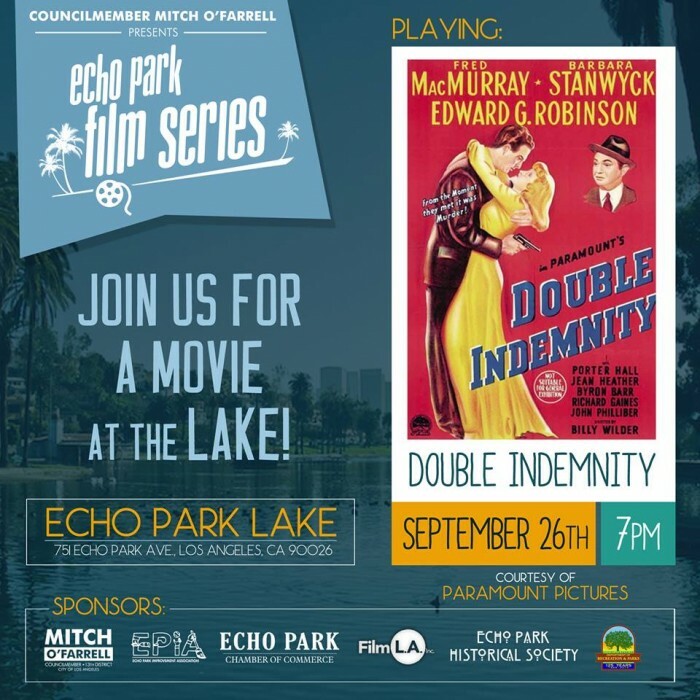 The film classic “Double Indemnity,” which features some vintage L.A. scenery, will screen this Saturday, Sept. 26 at 7 pm. 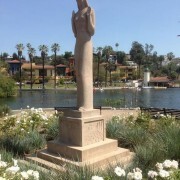 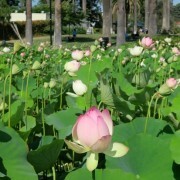 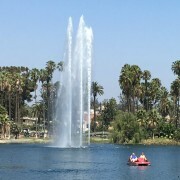 The movie, which is free, will be screened in the northwest corner of the lake near Glendale Boulevard and Park Avenue. 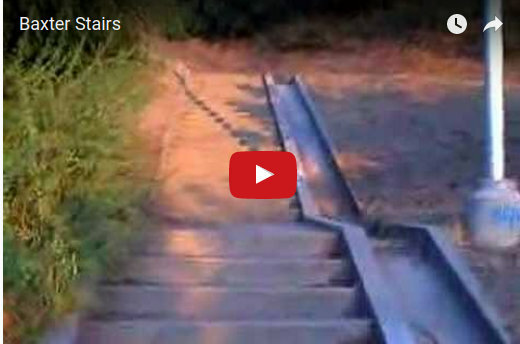 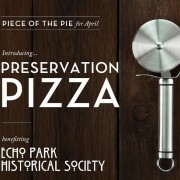 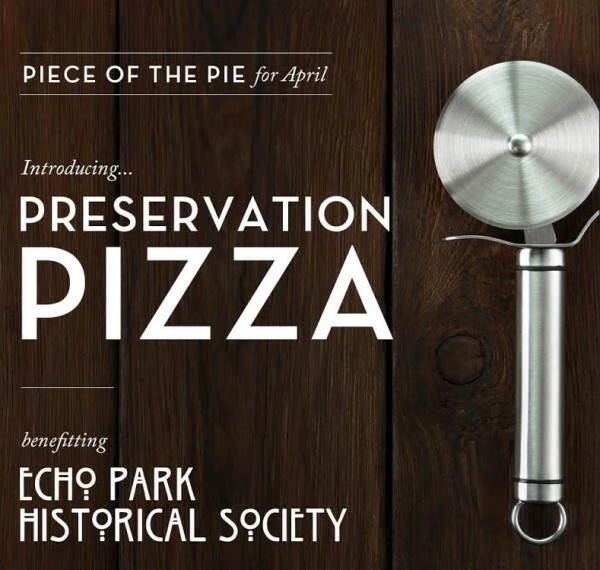 http://historicechopark.org/new/wp-content/uploads/2015/05/echoparkhistoricalsociety31.png 0 0 EPHS http://historicechopark.org/new/wp-content/uploads/2015/05/echoparkhistoricalsociety31.png EPHS2015-09-25 17:39:142015-09-25 17:39:28See you at the lake on Saturday night for "Double Indemnity"